Since 1976 Property Insurance Centre have specialised in Commercial and non standard types of insurance for a wide range of customers all over the UK & NI. With access to the major insurance underwriters such as AXA, Ageas, Allianz, RSA, Aviva and Lloyd’s we can offer higher risk bespoke policies such as Contractors All Risk Insurance. 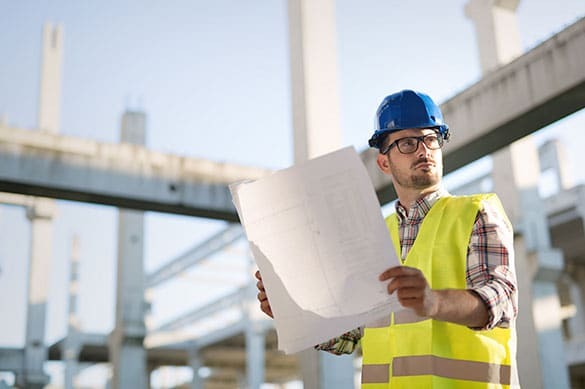 It is a non-standard policy that covers contractors for compensation claims if surrounding properties are damaged as a result of the construction project you are working on as well as injury to a third party (liability). This type of insurance can offer protection against liability claims from subcontractors. What does all risk contractors insurance mean? It means that you are covered for all risks detailed in the insurance policy such as the liabilities and types of damage you are protected against. Property Insurance Centre also offers additional policies such as professional indemnity which can be useful for contractors and architects. A contractors all risks policy is a bridge between any gaps that might exist on separate building insurance policies and those for just public liability. Where to buy Contractors All Risk Insurance policies from? Save yourself the hassle of filling in lots of online forms and let our dedicated new business team do all the searching for you. If you are looking for the best prices and cover for your Contractor All Risk insurance call Claire or Robert today on 0800 085 3761. All Your Insurance Needs Under One Roof?